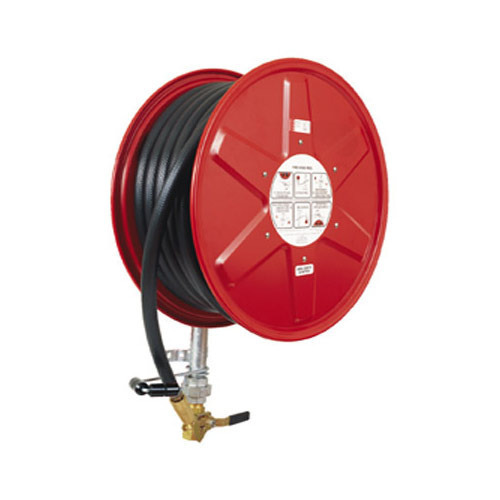 We are an eminent organization engaged in wholesaling, supplying and trading a wide assortment of Fire Fighting Equipment and Security System. Along with these products, we are offering installation services to our esteemed customers. S. L. Engineers is reckoned among the trusted names of the industry, involved in trading and supplying a comprehensive range of Fire Fighting Equipment and Security Systems . Our range is developed using finest quality material that is sourced directly from the trusted vendors. Our associated manufacturers utilize sophisticated tools and technically advanced equipment to ensure that the range is in compliance with industrial norms and guidelines. Our ardent quality inspectors practice strict quality control measures, which help us ensure that the range of products procured by us is free from any flaws.